Not finished being additive-free, and giving up seasoning nonuse, the healthy first! 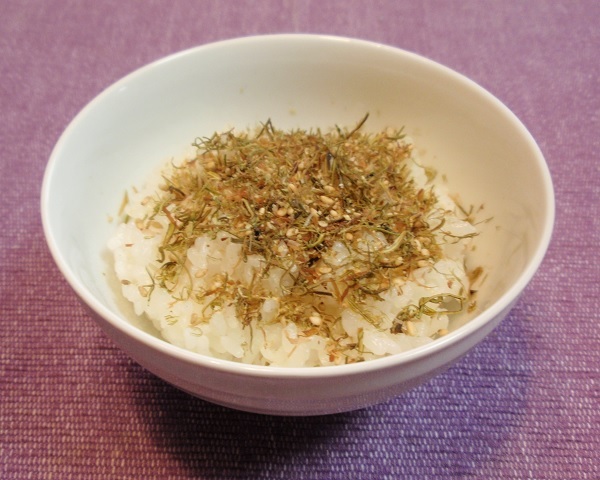 I condense tenacity ingredient "フコイダン" of the がごめ kombu tightly! 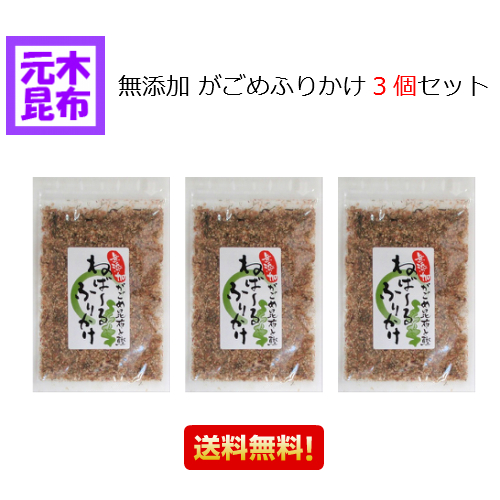 ガゴメ kombu! ※It is most suitable for this swing for health! ※ Made it only with material of nature; not finished falling. Not finished giving up seasoning nonuse, the healthy first! I condense tenacity ingredient "フコイダン" of the がごめ kombu tightly! 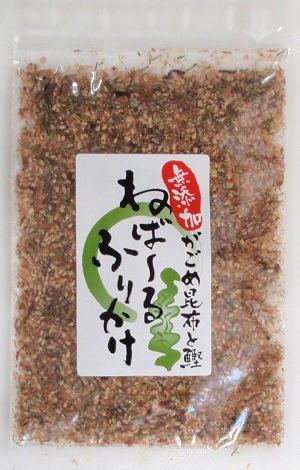 Mixed only がごめ kombu, dried bonito, sesame, and the taste of the material is gentle; not finished falling! 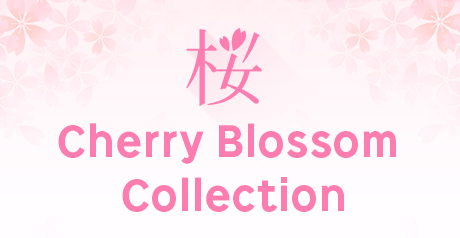 With full of the taste is delicious; finished it to be about to fall. 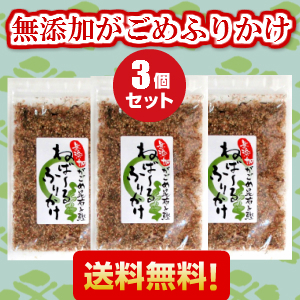 ガゴメ kombu!